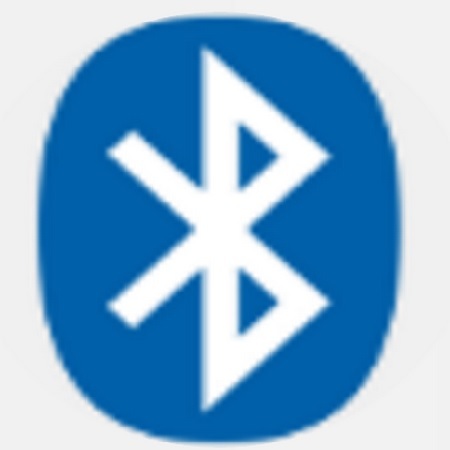 The Perytons™ Bluetooth Smart Protocol Analyzers product line is an indispensable sniffing and analysis tool for sniffing, troubleshooting, and analyzing Bluetooth Smart (also known as Bluetooth Low Energy or BLE) traffic and transactions. ; in their development, integration, installation, monitoring, and troubleshooting processes. Whether involved in implementations such as wearable, healthcare, iBeacon, Home Automation, retail, etc. ; our Protocol Analyzers are critical for all stages of the product/application development cycle and contribute to its smooth and quick introduction to the market. On top of supporting the Bluetooth Smart protocol, Perytons Smart environment allows also customization of the application environment and/or proprietary layers via relevant available add-ons that can run on top of the basic licensed models. Planning for the future of the Bluetooth Smart protocol (Bluetooth Smart Mesh, 6LoWPAN over Bluetooth Smart, etc. 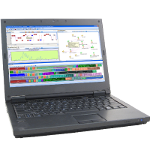 ), using standard off-the-shelf available front-ends and equipped with an easy to learn and intuitive user interface, our analyzers are the tool of choice for developers, Quality Assurance engineers, technical support and system integrators. Designed for Desktop or Laptop PCs, the Perytons Bluetooth Smart Protocol Analyzers are distinguished by their sniffing capabilities (e.g. single front-end vs. multiple front-ends). The Perytons Bluetooth Smart Protocol Analyzers support standard front-ends (we include the needed hardware as part of our sold products to allow immediate out-of-the-box use – USB dongle(s)s/modules and USB HUB when relevant). The Perytons Bluetooth Smart Protocol Analyzers are based on a single sophisticated core software structure built of different views and options.This approach addresses different personnel analysis needs usually required throughout the R&D cycle and allows easy upgrade from basic to more sophisticated models and add-ons as the need for such appear.